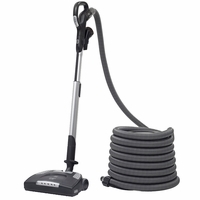 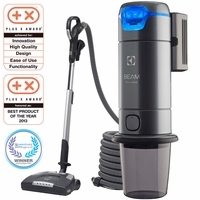 Beam is the leading Central Vacuum in the industry! 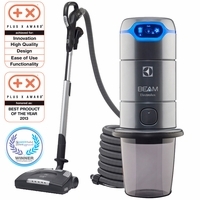 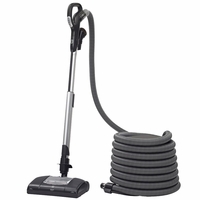 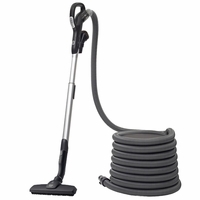 With exceptional sunction and great durability you must check out Beam Central vacuums. Beam is great for any type of home. 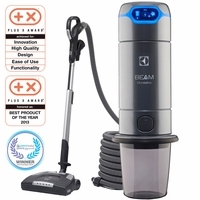 They offer units which are suitable for your square footage and will ultimately be your best friend.